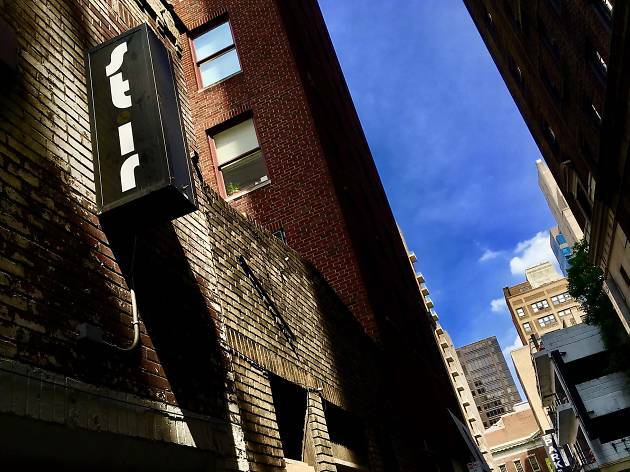 Stir is the Philadelphia gay bar that managed to get away. 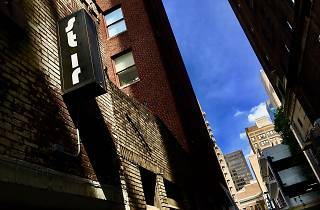 It’s the only establishment of its kind to exist outside the Gayborhood, taking up residence in a nondescript alley near Rittenhouse Square Park. It’s a popular happy-hour stop for LGBTQers working in the neighborhood. They sit at the small bar in the front of the venue with Stoli cocktails and other froofy, boozy concoctions swirling in hand. The scene gets a little sloshier every Thursday night for the long-running and rather legendary Stirsday party. That night, well drinks go on sale for $1, and a local DJ spins till close.